Beijing Autobase Wash System Co.,Ltd. have 15 year experience in car washing machine industry area and the Design and R&D team come from Chinese and Germany engineers. the best quality make Autobase enjoy the reputation in all over the word and they export over 60 countries and had build up over branch company and agency ,service department over 20 countris including USA, Germany, India ,Russia and so on. At present, Autobase own four brand including AUTOBASE (High Brand), TOPTECH (Customized Products), TEPO-AUTO (Top Brand), BEIJING STAR (Middle Brand). 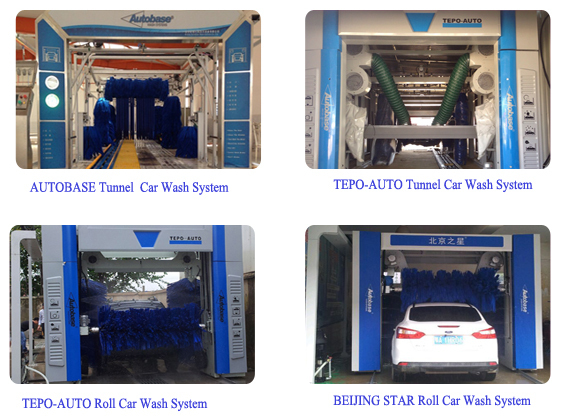 TEPO-AUTO Tunnel Car Wash machine is one of the best selling car washing machine in Autobase brand. in 2010 year, the Autobase company make full upgrade and technical improvements for TEPO-AUTO brand car washing machine. the customer can select more optional functions according to your requirements. the machine of security, stability, comfortable which get the customer welcome. 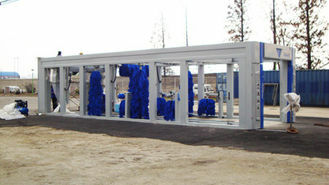 TEPO-AUTO car washing machine are known around the world due to professional design and manufacture. 1. the streamline car cleaning methos which can wash 60-80 cars per hours. 2. comprehensvie security measures can keep customer safety. 3. when washing cars, the minimum distance between vehicels can reach 1.7 meters and guarantee brush work coordination performance. 4. the design lifetime of TEPO-AUTO car washing machine is not less 12 years which make the covering antiseptic treatment. 5. TEPO-AUTO can design and produce car washing machine according to various regions in the global which include the climate, space, voltage, frequency, power and so on. 6. 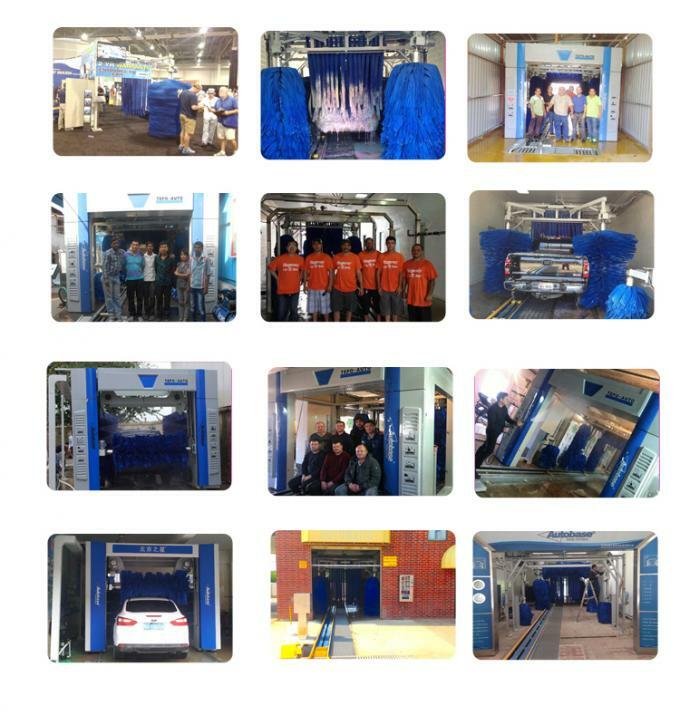 TEPO-AUTO Tunnel Car Wash System equipment supply diverity and combined of colors selection for global customers including the brush and door.